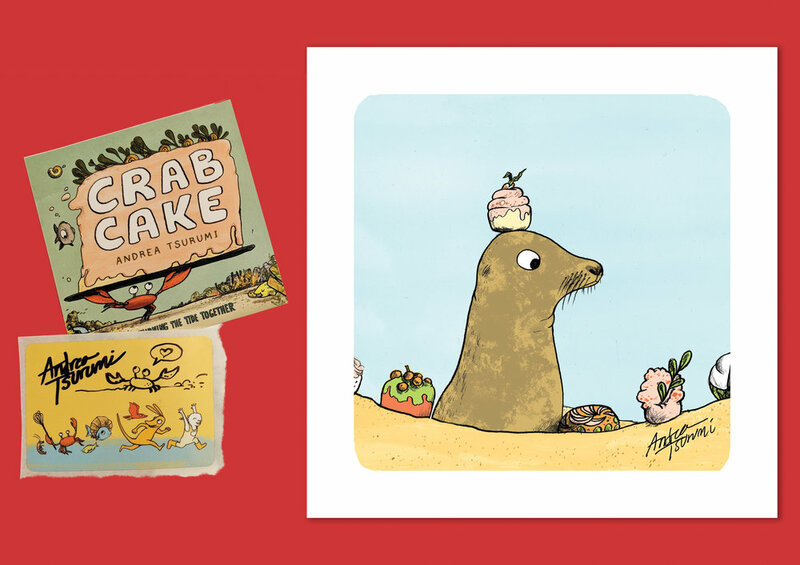 2) Email me the receipt + your mailing address at: me(at)andreatsurumi(dot)com. 3) I will mail you the swag! 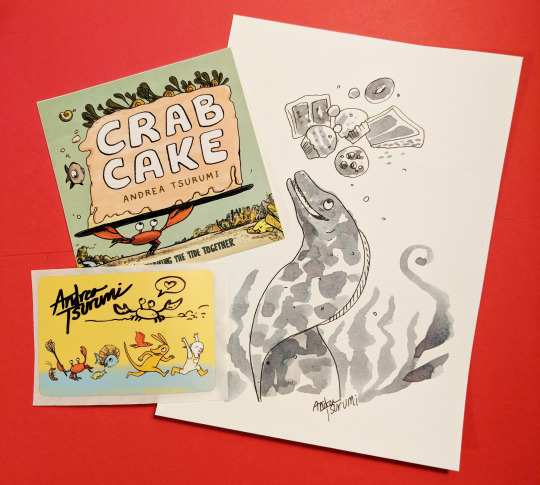 In February 2019, the store will ship you CRAB CAKE! What is the swag, you ask? 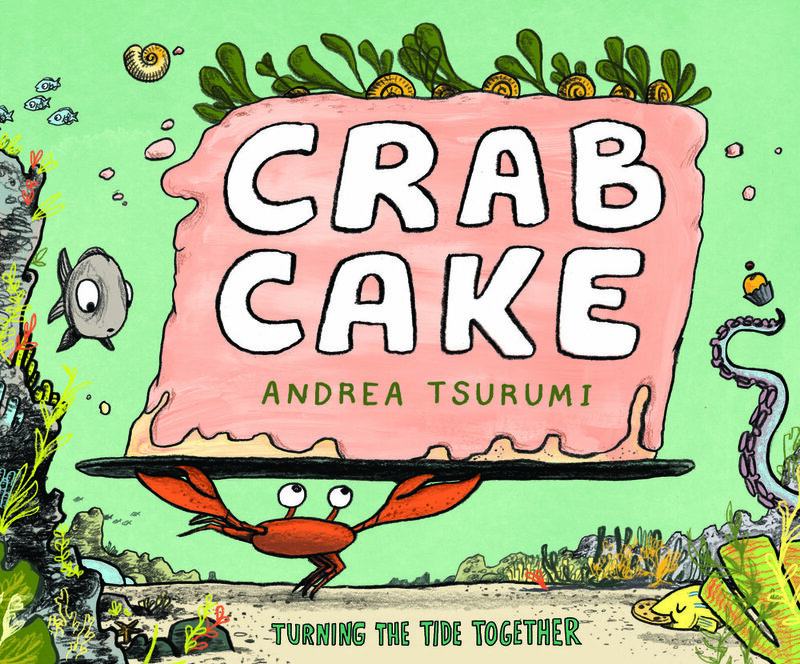 What is Crab Cake about?